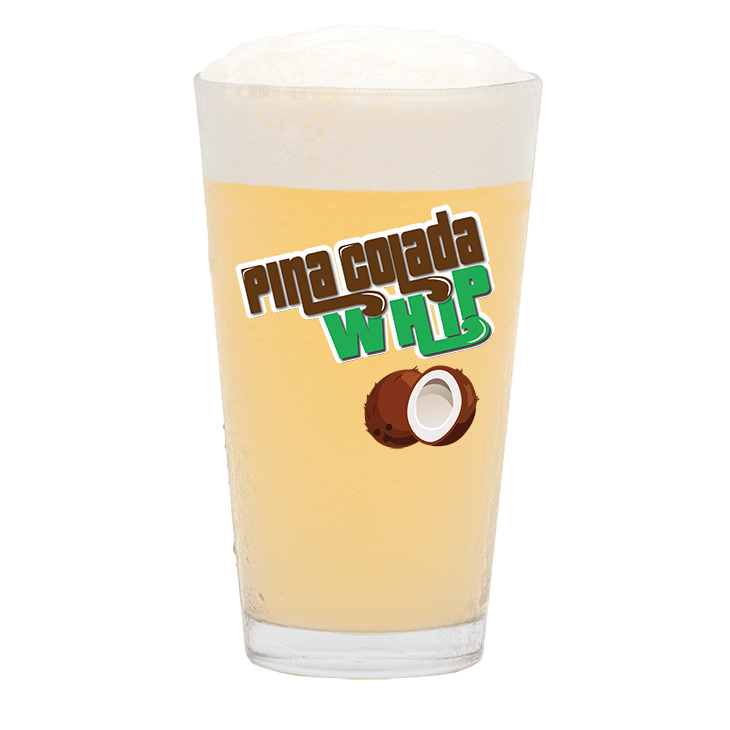 Delight your taste buds with the frothy and refreshing flavor of Piña Colada Whip, a deliciously whipped tropical beverage. 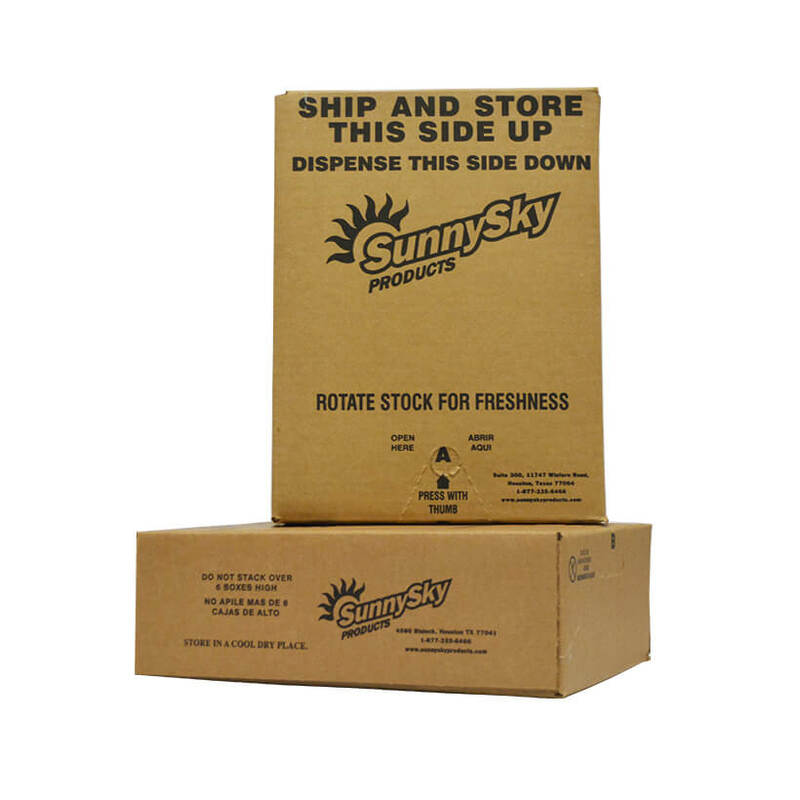 High Fructose Corn Syrup, Filtered Water, Pineapple Juice Concentrate, Sugar, Citric Acid, Natural and Artificial Flavors, Propylene Glycol, Xanthan Gum, Potassium Sorbate, Titanium Dioxide, Vanillin, Sodium Benzoate, Propylene Glycol Alginate, Dried Egg Whites, Sucralose, FD&C Yellow #5, FD&C Yellow #6. 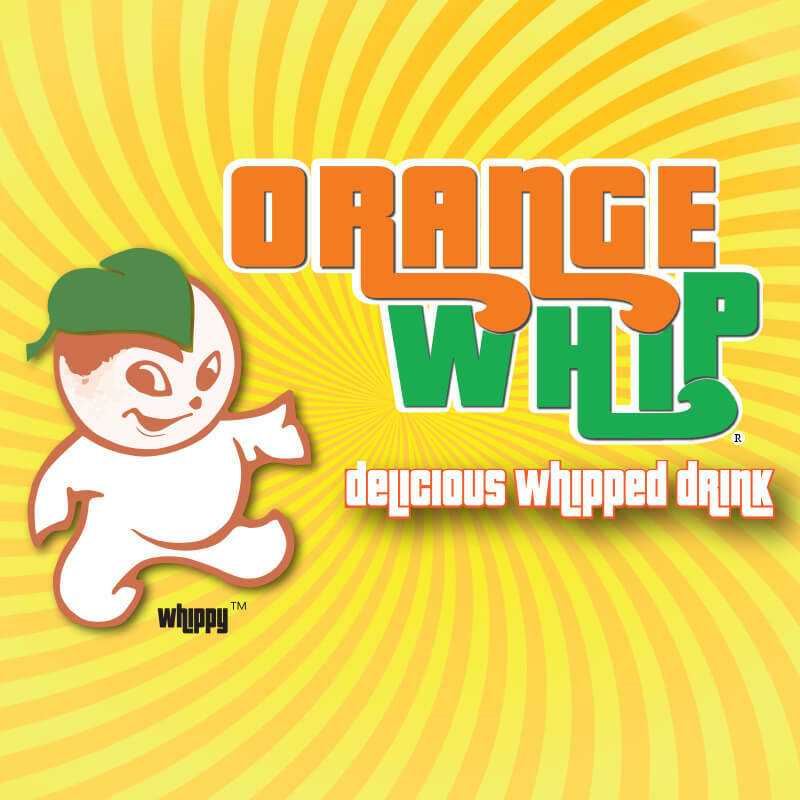 Delight your taste buds with the frothy and refreshing flavor of Orange Whip, a deliciously whipped citrus beverage. 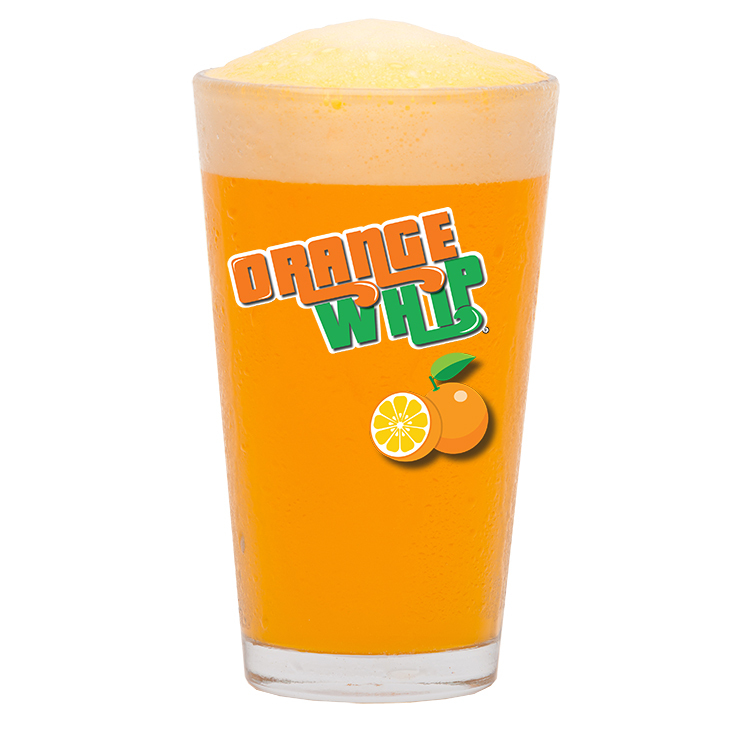 High Fructose Corn Syrup, Filtered Water, Orange Juice Concentrate, Sugar, Natural Flavors, Citric Acid, Propylene Glycol, Vanillin, Xanthan Gum, Potassium Sorbate, Titanium Dioxide, Sodium Benzoate, Propylene Glycol Alginate, Dried Egg Whites, FD&C Yellow #6, Sucralose, FD&C Yellow #5.